Well, we last talked about TIE Interceptor, so it's time to chat about the Rebel's interceptor, the A-Wing! 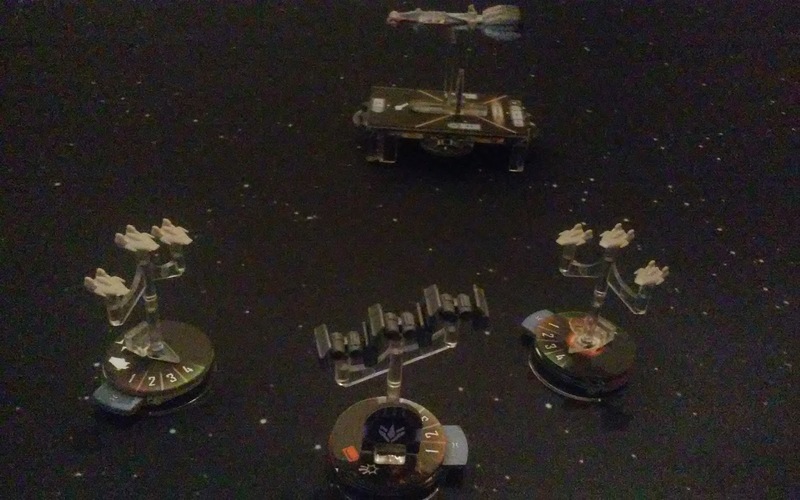 A-Wings keeping a TIE Bomber away from the Corvette. The generic A-Wing, like the Imperial's TIE Interceptor, is an 11 point squadron, with the keyword COUNTER 2 and a speed of 5. 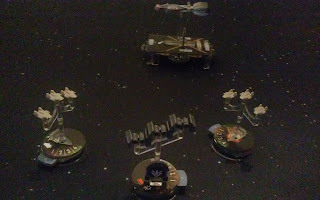 Unlike the TIE Interceptor squadron, the A-Wing doesn't have the SWARM keyword - and so does not benefit from rerolls when around other allied squadrons. However, it does have one extra hull, and at 4 hull can maximize the number of COUNTER attacks it can make before it goes down. For that extra hull though, it loses out on 1 Blue dice on its regular anti-squadron attack, giving it a total of 3 Blue dice. With that and without SWARM, the A-Wing has less pure anti-squadron firepower on its activation compared to the TIE Interceptor. The A-Wing is a better all around squadron though, as it boasts 1 Black die on anti-ship armament. While it lacks the BOMBER keyword, it does still have 6/8 chance to do one damage per attack. With the extra hull, it isn't as likely to drop against anti-squadron fire from enemy ships. It is still the weakest of the Rebel squadrons for anti-ship attacks. The A-Wing's best talent is engaging enemy bombers, which it can overwhelm with it's COUNTER attacks. The A-Wing really shines with Gallant Haven and its COUNTER ability - because it takes less damage and its natural 4 hull, the A-Wing becomes the single most point efficient squadron in the game for anti-squadron power. Tycho maximizes the potential of the A-Wing as an interceptor, being able to move or attack ships, even when he is engaged. Because he is impossible to lock down himself and with the A-Wing's natural speed of 5, Tycho's A-Wing can engage the most dangerous enemy squadron every turn. And with both a Brace and a Scatter token - the only Rebel ship to have Scatter, he maximizes his COUNTER ability against any enemy that is engaged with him. In this way, Tycho works best on his own, dividing your foes while your other squadrons engage a separate group. If done right, you can have local superiority over the enemy, mop them up, and then turn to engage the group Tycho was already softening up. Overall, the A-Wing is a balanced ship that relies on its speed and its COUNTER to engage enemy bombers and can participate in anti-ship fire when all opposing bombers are destroyed. Not as good at anti-squadron attacks, or improved by non-A-Wing fighters working with it, the A-Wing functions best either as a homogeneous group, or as a small group of independent interceptors. 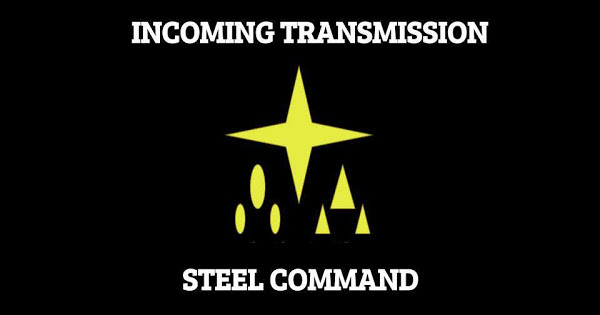 Well that is it for this round of the Commander's Guide. Join us next time as we talk about the two red headed step children of the squadron families - the TIE Advanced and the B-Wing.